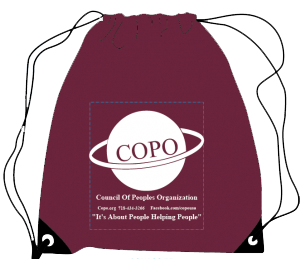 COPO is seeking a Youth Empowerment Intern to assist our Youth Empowerment Program Coordinator with facilitating and conducting outreach for our Summer and After-School Youth Programs. The intern would assist with preparing and distributing outreach materials, registering program participants, leading academic and skill-building activities, setting up and breaking down the classroom, and chaperoning youth on field trips and events. Lead activities: icebreakers, science demonstrations and experiments, sports, arts and crafts, leadership etc.